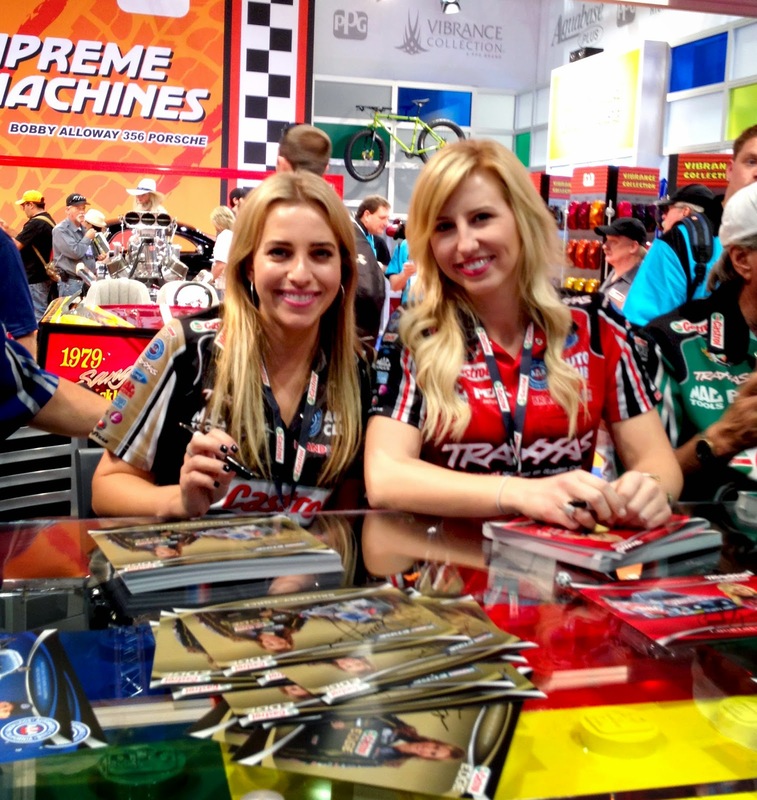 As many of you know, SEMA is not just about high performance products for the automotive industry, its also about class, style, originality, and "booth babes". 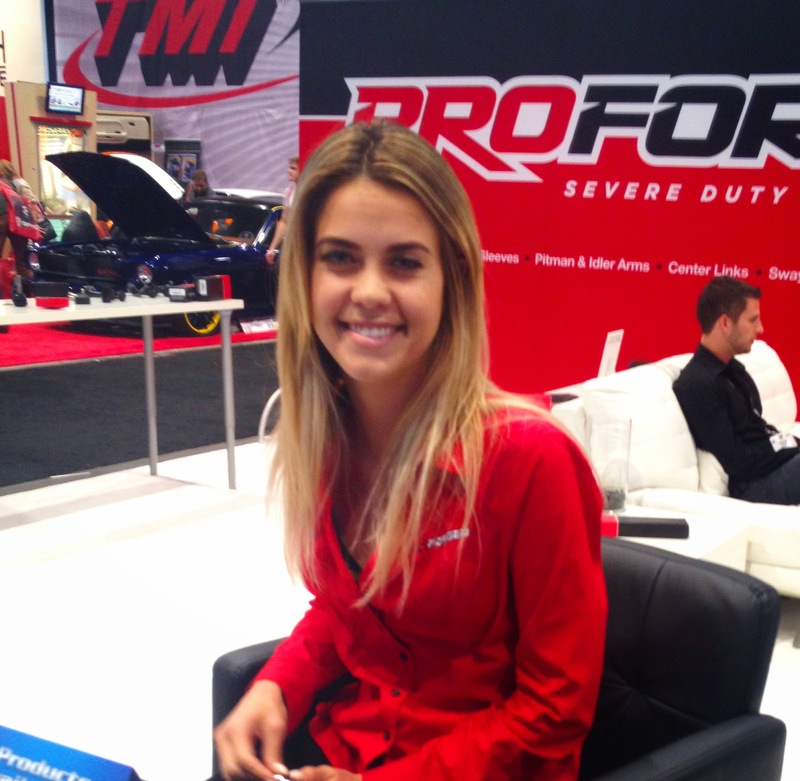 Here are my top 40 booth babe pics from my 3 days of walking the show floor. Comment your favorite ones, they are all numbered.